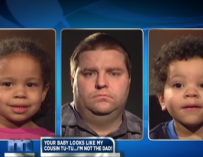 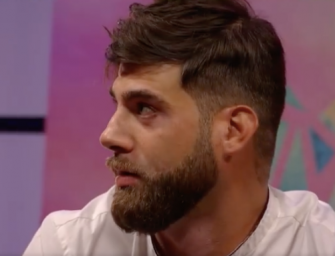 David Eason Archives - T.V.S.T. 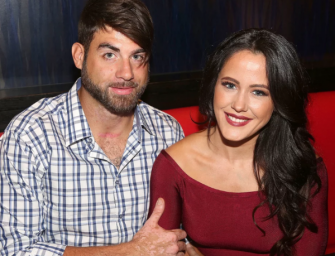 ‘Teen Mom 2’ Star Jenelle Evans Hospitalized After Domestic Assault Inside Her Home…DAVID TO BLAME? 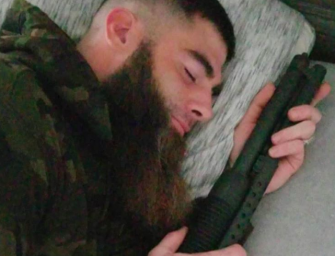 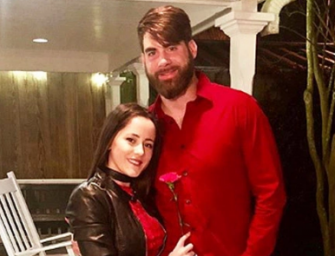 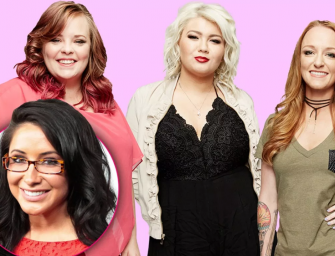 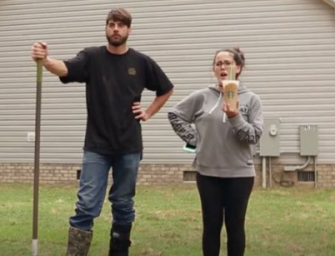 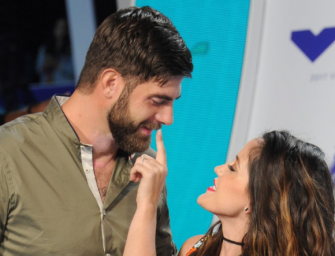 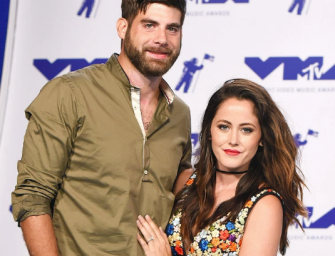 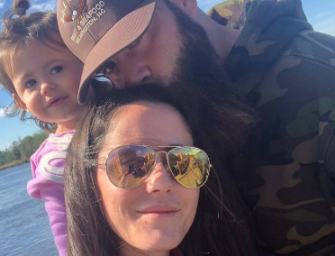 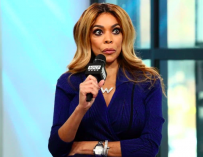 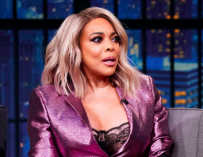 ‘Teen Mom 2’ Drama: Jenelle Evans And Her Leader/Husband David Eason Storm Off Reunion Set…Find Out Why David Was Super Pissed At Dr. Drew! 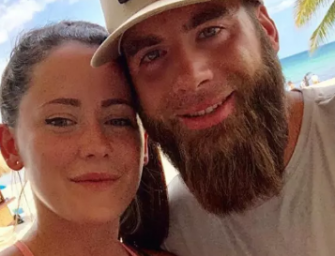 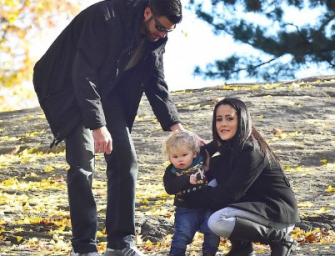 The Rumors Were True, Former ‘Teen Mom’ Star Jenelle Evans Is Pregnant With Her Third Child!